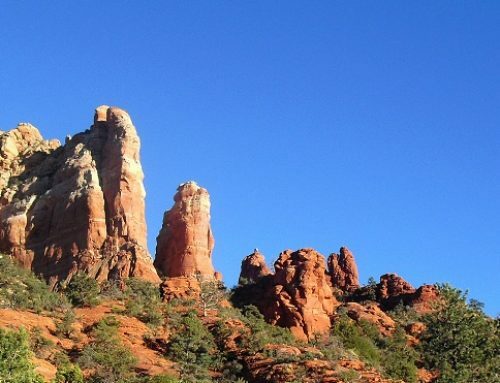 The evening sky over Sedona is a blanket of stars; their brilliance is a sight to behold. When the sun sets and the stars come out, the sky is a light all over again. The stars are so bright you want to reach out and touch them. 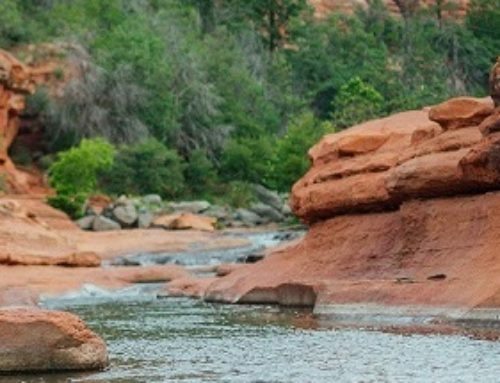 Sedona is a perfect setting for stargazing. 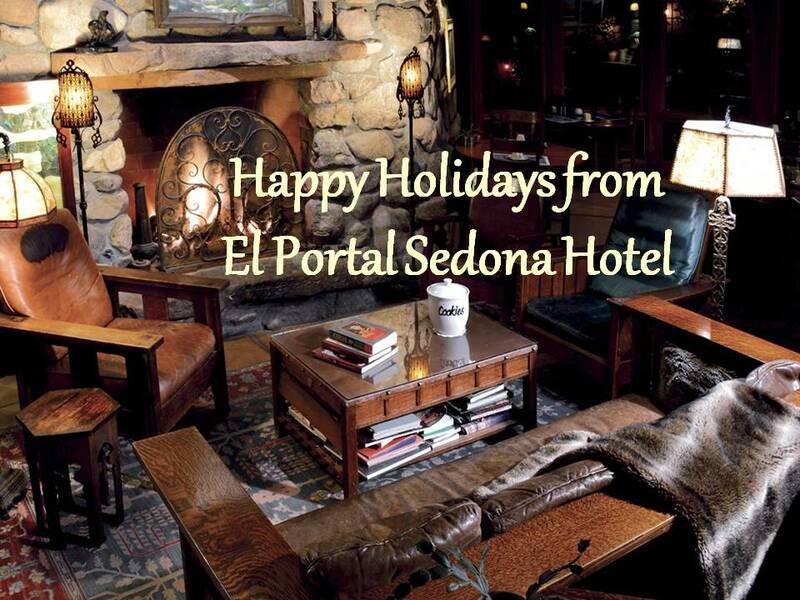 And El Portal Sedona Hotel is the perfect place to stay during your stargazing journey. Comet Hartley will pass within 11 million miles of Earth on October 20th. From the end of September through October 20th, Evening Sky Tours will be featuring Comet Hartley on its tours. With their large telescopes, guests will be able to see an unparalleled view of the comet. Gorgeous views of Jupiter, Andromeda Galaxy, Star Clusters and many other celestial objects will be visible as well. Tours begin at 8:00pm and last approximately an hour and a half. They provide blankets and chairs. Our staff at El Portal can most definitely help you with your stargazing plans. We offer an array of concierge services. 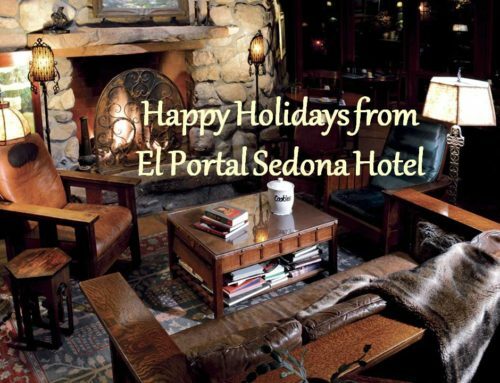 El Portal is a boutique hotel located in the heart of Sedona. There are twelve guest suites, no two alike. Each suite includes a private entrance, patio, fireplace, whirlpool bath, entertainment center with DVD, computer portal, telephone, fax, wifi and more. We are a pet friendly bed and breakfast too! 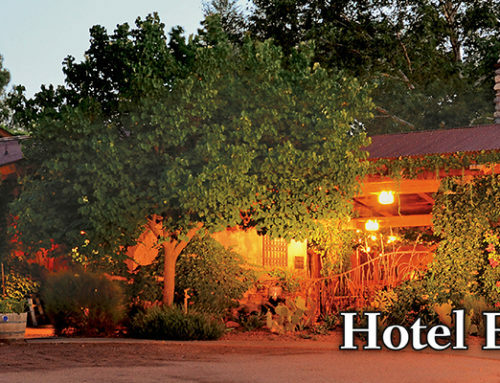 For your stargazing adventure call El Portal Luxury Inn at 1-800-313-0017 and make your reservations today!